In October, industry thought leaders gathered at Current during Advertising Week to discuss the state of the industry for advertising to discuss the gap between digital video and linear TV at SpotX Connect. The event included insights from representatives from Nielsen, Sling TV, The Trade Desk, ESPN, A+E Networks, and more. Kelly McMahon, SVP of global demand operations at SpotX, hosted a panel titled, Go Live: What’s to Come for Live and Linear Video to discuss topics from our recent white paper. One of the top challenges for live advertising is forecasting. One of the other challenges when it comes to live environments is measurement and viewability. “When you think about the live experience — the screens that it’s viewed on [such as 10-foot devices] — its inherently viewable,” stated Chris Flatley, Account Executive at DISH/Sling TV. 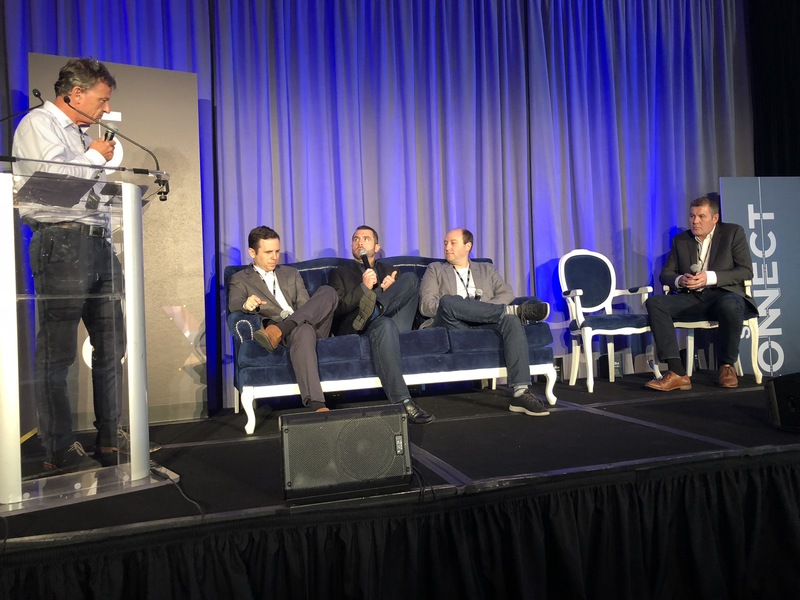 The second panel of SpotX Connect, The Future of TV Advertising in Today’s Digital World, was moderated by brand marketing expert Gary Milner. The panel consensus was that the way TV is consumed will vary, but is here to stay. Understanding audience fragmentation across devices is crucial to understanding who to target when it comes to connected TV. Milner explained that 20 percent of all TV viewership of millenials is through connected television. Want to stay up to date with the latest SpotX news and events? Subscribe to our newsletter today. : blog, connected TV, events, live, traditional TV, U.S.